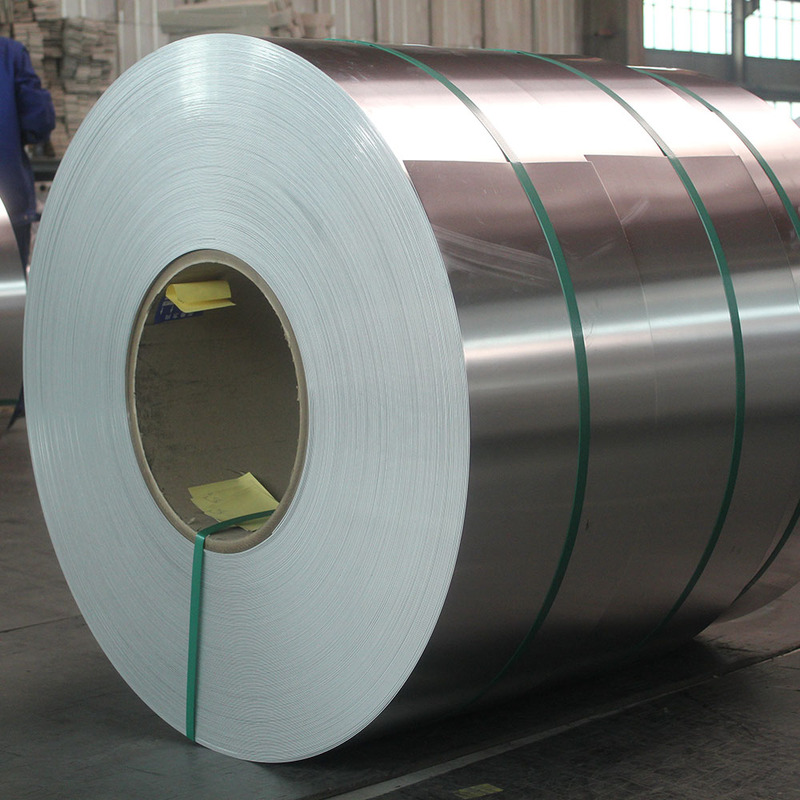 China 8011 1mm thikness aluminum foil is currently the most widely used metal in our daily life. 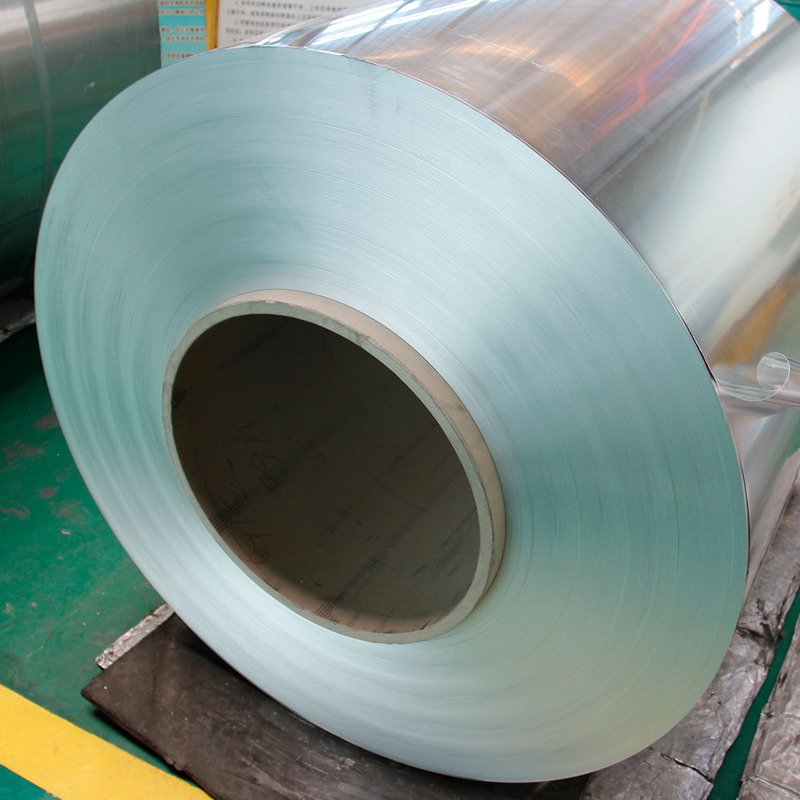 As China's premier manufacturer and supplier of aluminum foil, Henan Mingtai aluminum has a strong production capacity, aluminum foil with an annual production capacity of 650,000 tons for many domestic and foreign enterprises long-term supply. 8011 Aluminum Foil has a higher advantage, mainly for food packaging, pharmaceutical packaging. Mingtai aluminum with six semi-continuous casting production line, continuous casting and rolling production line 10, cold rolling mill 7, foil rolling mill 10,( 54912659,1 +4) hot rolling production lines and other equipment. 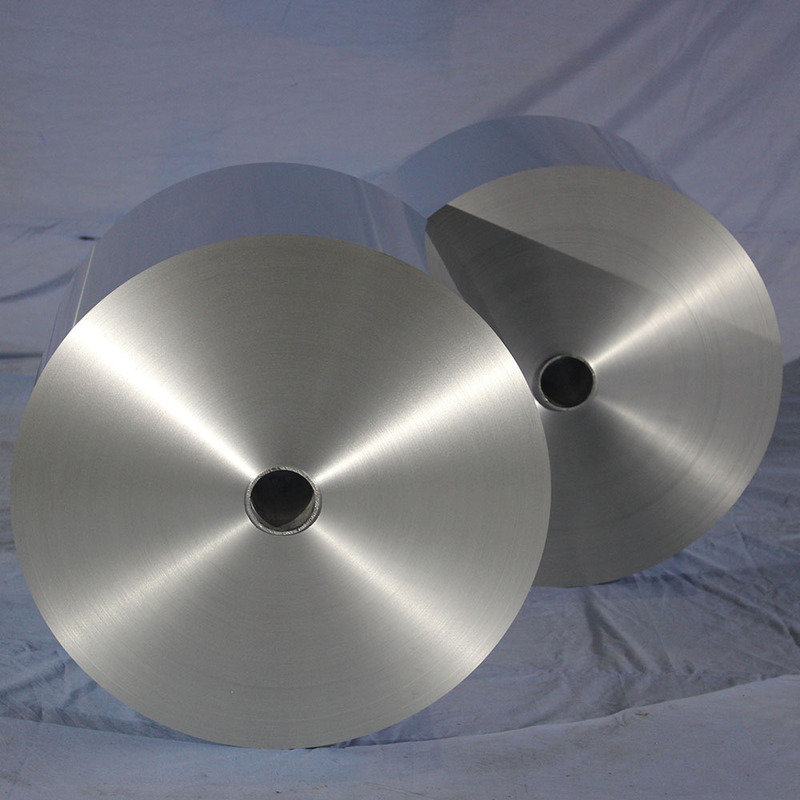 For the production of 8011 1mm thikness aluminum foil to provide a good foundation,Mingtai Aluminum is a professional 8011 1mm thikness aluminum foil manufacturer in from China, welcome to consult. 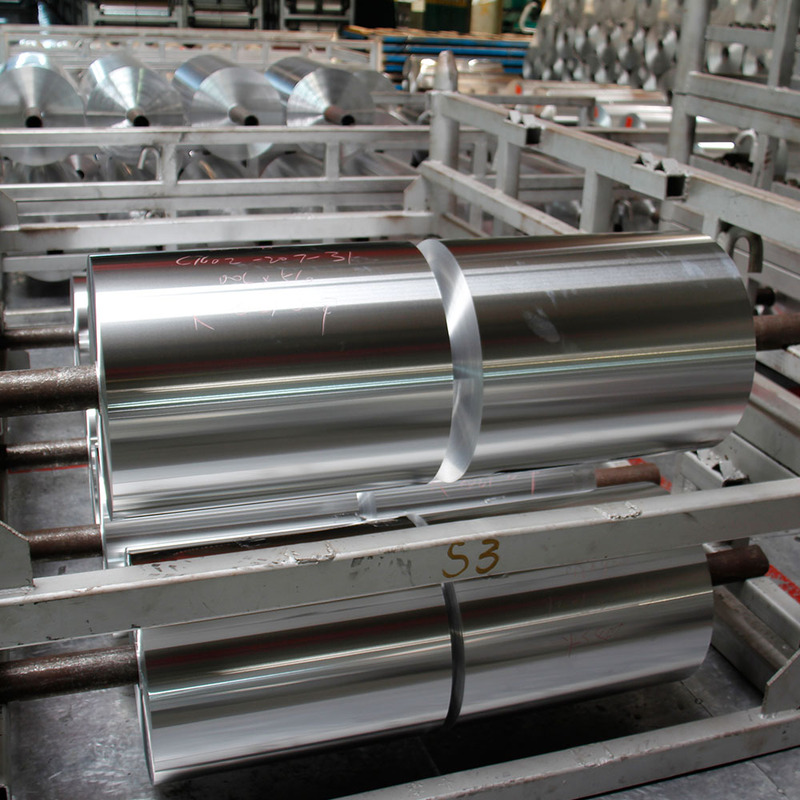 Looking for ideal 1mm Thikness Aluminum Foil Manufacturer & supplier ? We have a wide selection at great prices to help you get creative. All the 8011 1mm Thikness Aluminum Foil are quality guaranteed. We are China Origin Factory of Al Foil 8011. If you have any question, please feel free to contact us.